Albuquerque, NM —Now that the Protest ABQ campaign has concluded, this does not mean that we are folding or backing down in ANY way. The protest efforts over the past 3 years have helped to produce a dramatic reversal and promising public policy shift in New Mexico. Now is the season for implementing proven strategies that will result in New Mexico becoming, Abortion Free. As Pro-Life Missionaries, serving in New Mexico since 2010 our research and public awareness efforts have helped to expose that New Mexico is drawing women from all across the world and America to obtain barbaric late-term abortions that are illegal in their own hometowns. 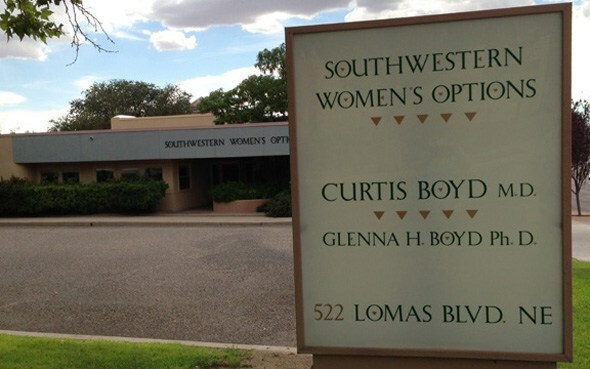 New Mexico is now known nationally as the late-term abortion capital. In addition, we have uncovered horrific conditions inside New Mexico abortion facilities, tax funded atrocities, and an unregulated out-of control abortion cartel that is operating without oversight or common sense regulations. 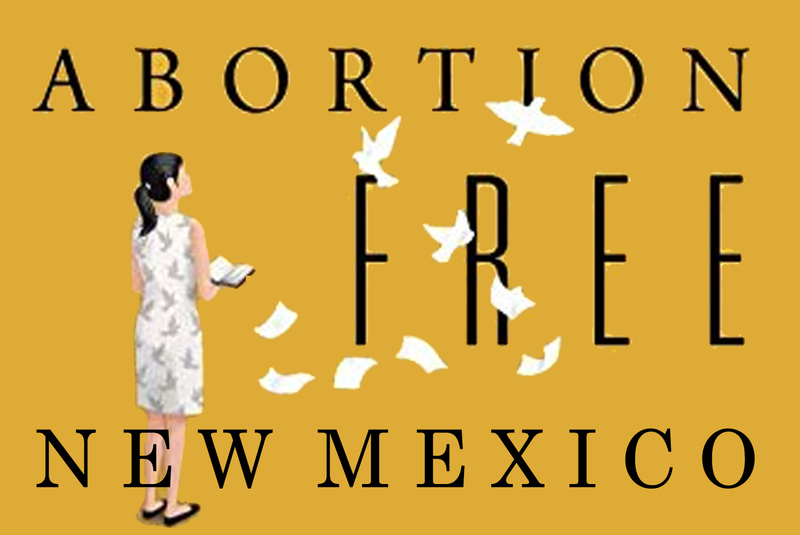 Bud and Tara Shaver will host a special evening dedicated to making New Mexico abortion free on April 18th and will be the official launch of Abortion Free New Mexico. 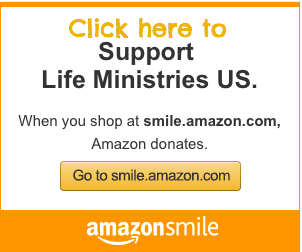 Abortion Free is a proven strategy fine tuned over the past two decades by Operation Rescue leaders Troy Newman and Cheryl Sullenger. 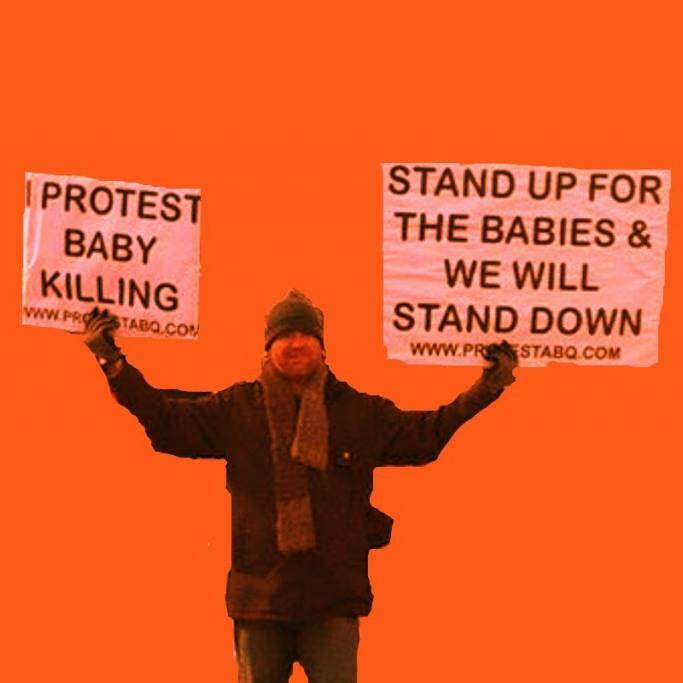 When abortion facilities close utilizing peaceful tactics and the abortion industry is exposed and convicted of the plethora of crimes that they are committing behind closed doors, lives are saved and communities become, Abortion Free!